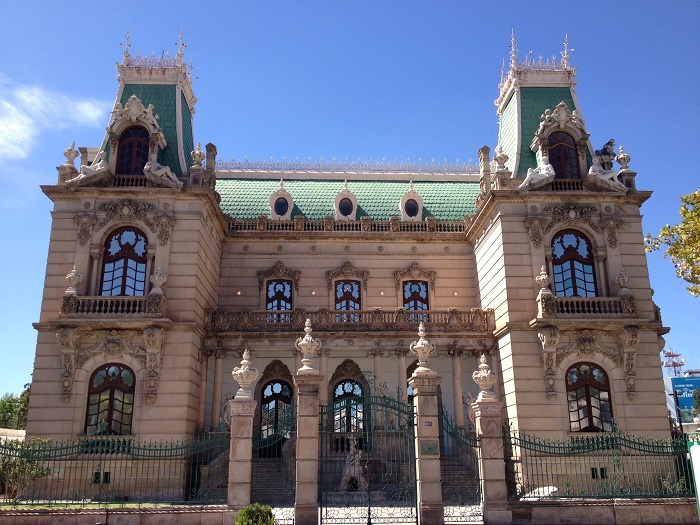 The Quinta Gameros is a beautiful mansion that is located in Chihuahua City, which is the capital of the State of Chihuahua, within the United Mexican States. 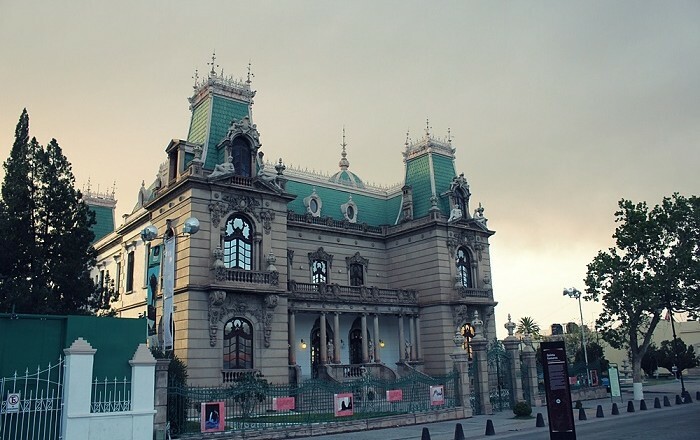 Being one of the most impressive buildings in the entire country, the mansion was built in belle epoque architectural style, and it is a Historic National Monument of Mexico that currently houses the Centro Cultural Universitario Quinta Gameros, which actually is a regional museum. Built between 1907 and 1910 in the wake of the Mexican Revolution, it was designed by the Colombian architect Julio Corredor Latorre, and it was commissioned by Manuel Gameros Ronquillo, who was a member of the Porfirian elite. 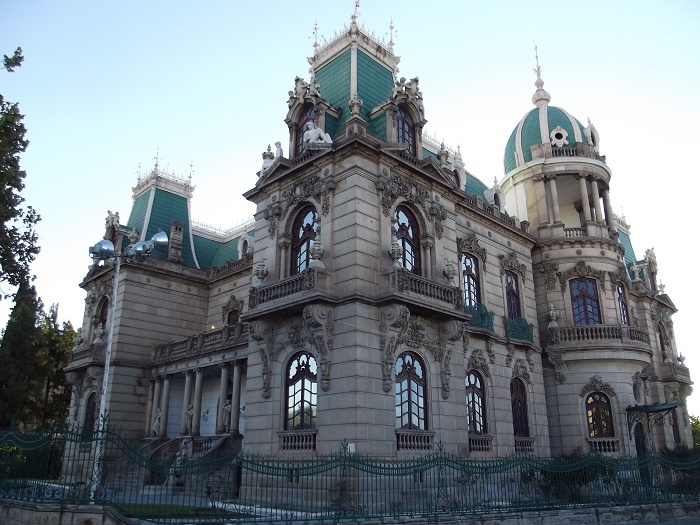 Unfortunately, the family did not get the chance to stay for a long time in the amazing mansion, and in 1913 they fled to the United States. 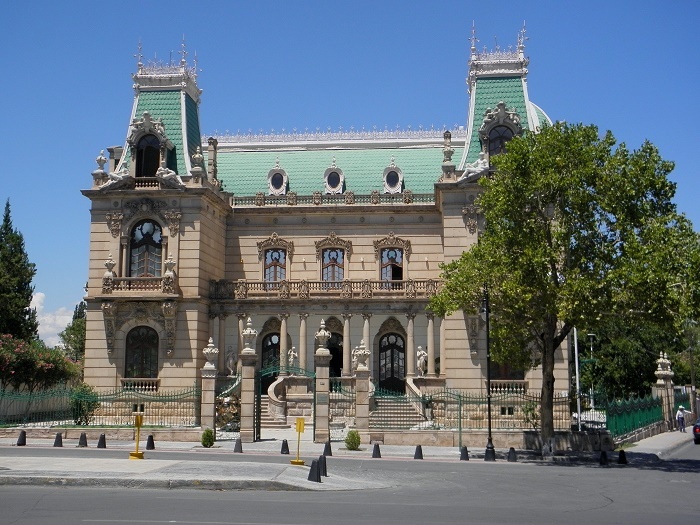 However, afterwards when Francisco Villa assumed the Governorship of Chihuahua, the mansion was given in April 1914 to Venustiano Carranza to use it as his personal residence and office. 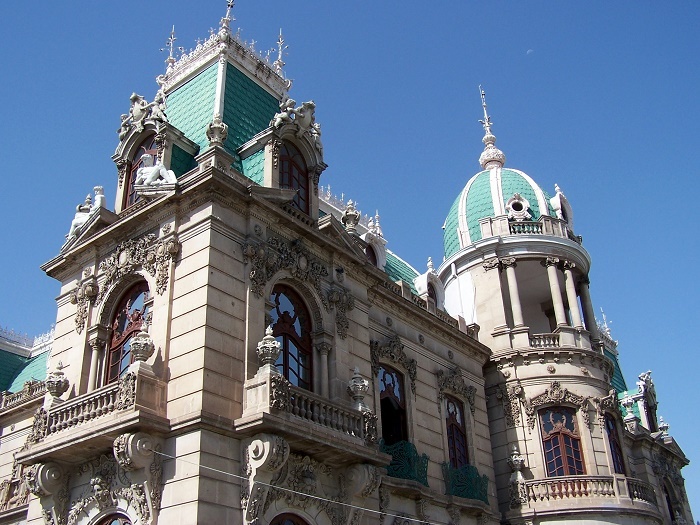 After a small dispute Villa had with Carranza, the mansion was abandoned and soon after the state began using it as government offices and military hospital. 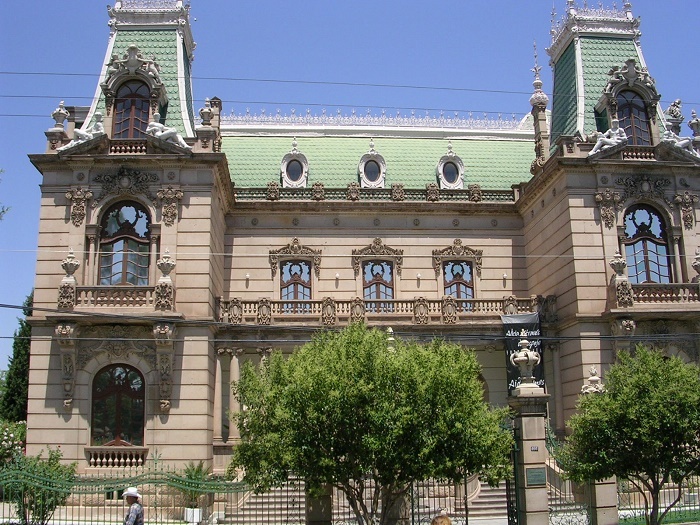 Luckily, President Álvaro Obregón who took the presidency, returned the property in 1921 to the rightful owners, who then lived until 1926, when it was finally soldto the Government of the State of Chihuahua, which used the premises for the State Supreme Court and as offices for the Department of Education, thus being known also as the Palacio de Justicia y Educación Pública. 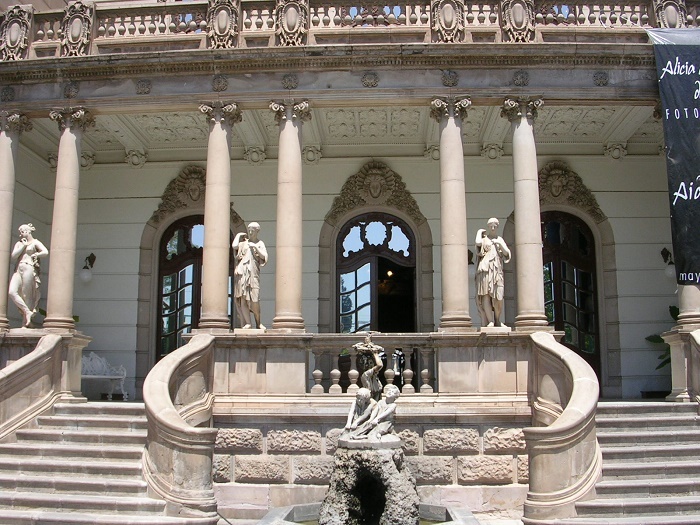 The art nouveau building is surrounded by interesting gardens on three of the fours sides, and at the main entrance there are four female statues stationed between the columns of the portico. 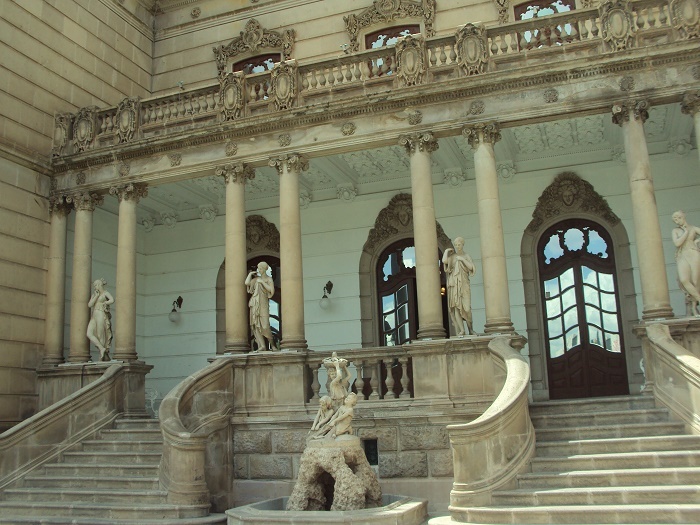 Two sets of steps are leading to the main entrance frame, but most interesting is the façade which is composed of floral, animal and human details primarily made from cantera. 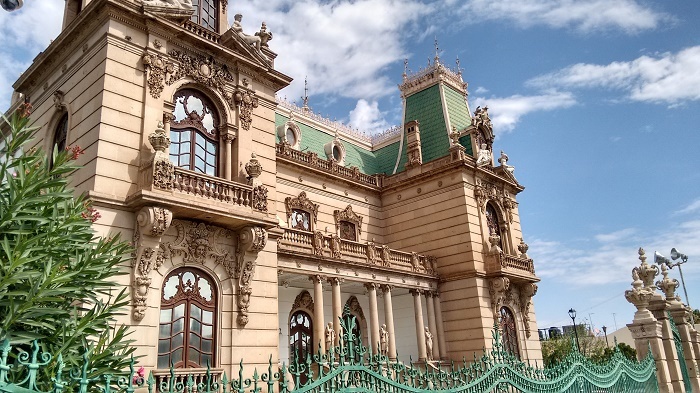 With an area of some 999 square meters (10,760 square feet) from every floor of the mansion, the main bedrooms, living room, dining hall and reception hall are on the first floor, and it is filled with art nouveau furniture from the Requena Furniture Collection. 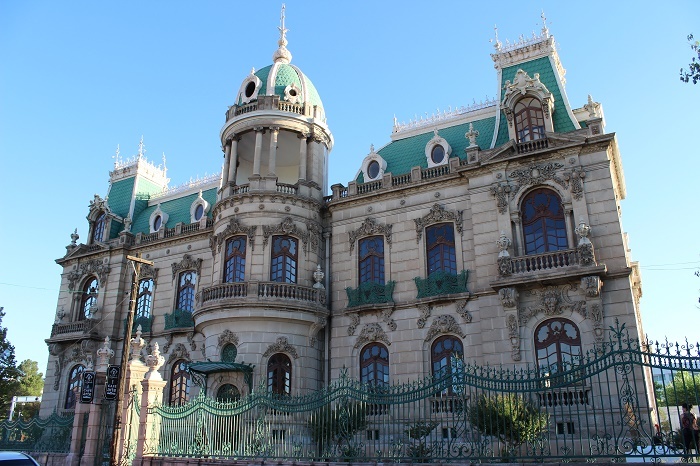 As one of the most impressive architectural masterpieces in Mexico, Quinta Gameros shall continue to speak its history to every visitor and will continue to allure people from around the world to get as soon as possible to Chihuahua City.